We put all effort to solve your problem before all courts and authorities. Our legal office is located in the city of Pazardzhik, Central Bulgaria. The town is situated almost equally close distance to all parts of Bulgaria. The location of Pazardzhik in the central part of the country, very near to Plovdiv, Sofia, Stara Zagora, between the Black Sea coast with resorts like Sunny Beach, Sozopol, Nesebar, Golden Sands, Albena, cities of Varna, Bourgas, Veliko Tarnovo, Rouse on one hand and popular mountain ski resorts like Bansko, Borovetz,Pamporovo, Tzigov Tchark, Saint Konstantin on the other, allows Belcheva Law Offices and its lawyers, solicitors, attorneys, councilors, advisers, in house lawyers to cover the territory of Bulgaria. Founders of our legal practice and leaders of the legal team of lawyers, solicitors, attorneys, councilors, advisers, in house lawyers are lawyer Ganka Belcheva and lawyer Stefka Karadjova. 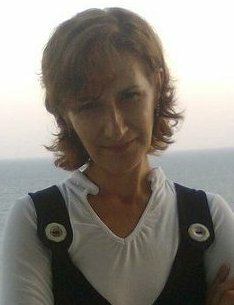 Lawyer Belcheva is a graduate of The Russian Language School of Plovdiv and has a master’s degree in History and Russian Philology from the Department of History of the University of Veliko Tarnovo and in master's degree in Law from the Department of Law of the University of Blagoevgrad. 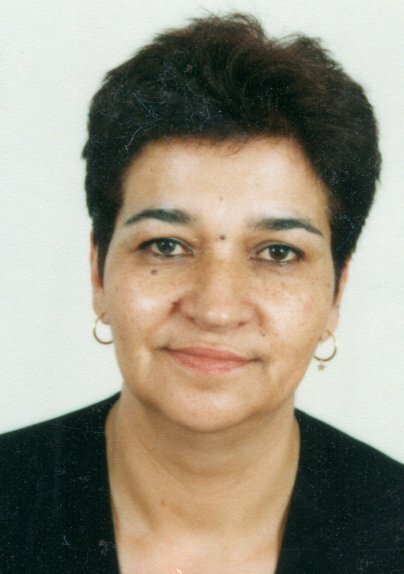 She has been practicing as a legal professional since 2000 when she became member of the Pazardzhik Bar Association. Lawyer Stefka Karadjova is a graduate in Master's degree in Law from the Department of Law of the University of National and World Economy in Sofia - 1998. She has very strong experience in Criminal Law, Human Rights and Penalty Law. Finance Manager Petrova is a graduate in Master's in Economy, Accountancy & Finance from the University of National and World Economy in Sofia - 1995. She has strong experience in commercial & corporate accounting, business and finance planing, financial markets and investments, international tax optimization and tax planning. Belcheva & Karadjova Law Office provides legal support and representation to both local and foreign clients before and in front all courts and authorities. If you need legal help anywhere in Bulgaria, we are able to advise and assist you. Over the years we have developed excellent relations and work closely with lawyers and law firms worldwide. In this regard we can be of service if you have problems in any part of the world, to help you choose the appropriate specialists and law firms in the area in which you need help. To sail, provide assistance and control processes in place, working together with local lawyers and protecting your interests by best possible way. In this regards we are the first choice in your international corporate debt recovery needs on the most competitive and cost effective manner.